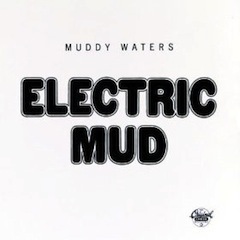 Electric Mud has nothing to do with songs such as “Tiger Feet” but is in fact a classic Muddy Waters album released in 1968 to try to re-address the in balance of profitable white blues albums which made the likes of Clapton, Led Zeppelin and numerous others both rich and famous via their harvesting of the blues. The album, depending on your age, vantage point and general attitude triggered a reaction of either derision (blues purists) or that of enthusiasm (young rock fans). Put together in hopes of reviving Waters’ slumping career, Chess, eschewing Waters’ usual band, rounded up a group of new musicians (who originally dubbed themselves “The Electric Niggers“). Once in the studio the participants set the gear to high in search of wah-wah and fuzz. 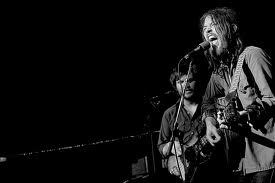 Clocking in at eight songs in 36 minutes, the record is a blues-driven psychedelic rock & roll slingshot that gives no quarter. Whether Chess as producer, Muddy, or the crew, went into the sessions with any such idea in mind is anyone’s guess; regardless, what they brewed up in those sessions has been recycled and mimicked countless times since over the past four decades. Comprised of originals, covers and re-workings, Electric Mud feels of a piece in a way that only happy accidents and blind luck experiments can. Electric Mud’s a dirty record, there’s nothing slick here. It’s the kind of record you put on at night—it’s the kind you put on when there are doors to be kicked in. The album incorporates use of wah-wah pedal and fuzzbox. Marshall Chess augmented the rhythm of Muddy Waters’ live band with the use of electric organ and saxophone. “I’m Your Hoochie Coochie Man” incorporates free jazz influences, with Gene Barge performing a concert harp. Muddy Waters ironically steals back from The Stones by performing the vocals of “Let’s Spend the Night Together” in a gospel-soul style. According to Buddy Guy, “[Muddy Waters couldn’t] feel this psychedelic stuff at all…and if the feeling is gone, that’s it. You can’t get too busy behind a singer. You’ve got to let him sing it..Muddy Waters’ previous albums replicated the sound of his live performances. 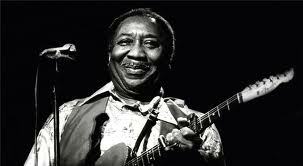 The title of the album did not refer to the use of electric guitar, as Muddy Waters had played the instrument since he first signed to Chess Records. The use of the term “electric” is used in a psychedelic context. The recording band for Electric Mud also recorded with Howlin’ Wolf, resulting in The Howlin’ Wolf Album. 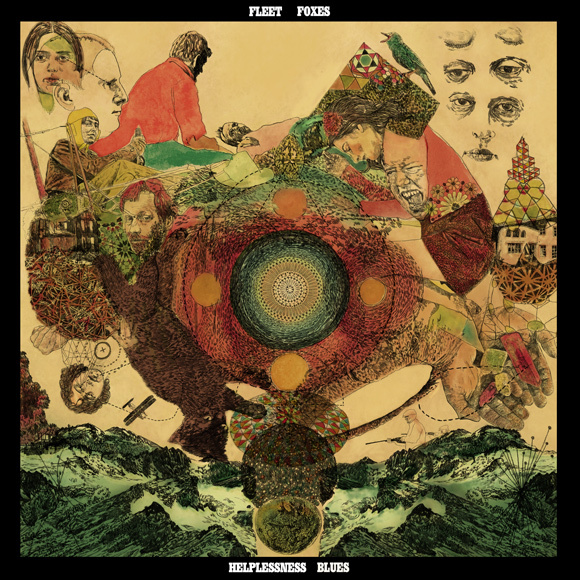 It was 3 months ago today that I brought you news of the new Fleet Foxes album “Helplessness Blues” (see HERE) finally today the album hits the shelves and despite it being a Bank Holiday I ventured out to my not so local and not so friendly HMV store to make the purchase. As I type this blog I am listening to the album through for only the second time, however, there is no doubt that it could be a challenging though ultimately greatly rewarding experience for many. Uncut have it as their album of the month and describe it as being “as passionately desolate as anything on Joy Division’s “Closer”” though not industrial sounding there is a degree of truth in this comparison if you get beyond the music and into the lyrics. The Herald suggests that compared to their debut this album “less accessible, more thoughtful and restrained, with more rumination and structural elusiveness in the band’s trademark choir-vocals and earnestly strummed guitars” well they would wouldn’t they! Time will tell if this album reaches “epic” or “classic” status but until then if you appreciate “Pet Sounds” Beach Boys with a pinch of baroque pop and free jazz give it a go as it might just be the soundtrack to the Summer of 2011. 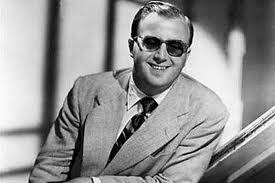 Somehow the news of Sir George Shearing OBE dying on 14th February in New York from heart failure at the age of 91 had passed me by until yesterday when I noticed an obituary in a magazine. 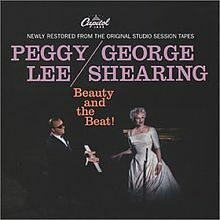 George Shearing enjoyed an international reputation as a pianist, arranger and composer. 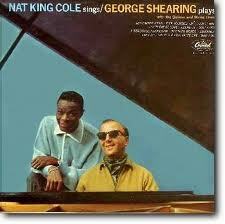 Equally at home on the concert stage as in jazz clubs, Shearing is recognized for inventive, orchestrated jazz. He has written over 300 compositions, including the classic “Lullaby of Birdland,” (words by George David Weiss) which has become a jazz standard since it’s creation in 1952, the title being a reference to Charlie “Bird” Parker and the club named after him. Born in 1919 in the Battersea area of London he moved to the US in 1942 to seek out a career in jazz and became well-known and respected over a period of time, however, it was 1949 when he formed a quintet to record “September in the Rain” for MGM. The record was an overnight success and sold 900,000 copies. His U.S. reputation was permanently established when he was booked into Birdland, the legendary jazz spot in New York. 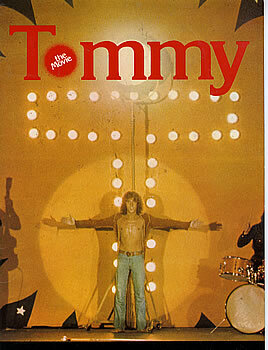 Since then, he has become one of the country’s most popular performing and recording artist. Click HERE for a full obituary as published in The Guardian. 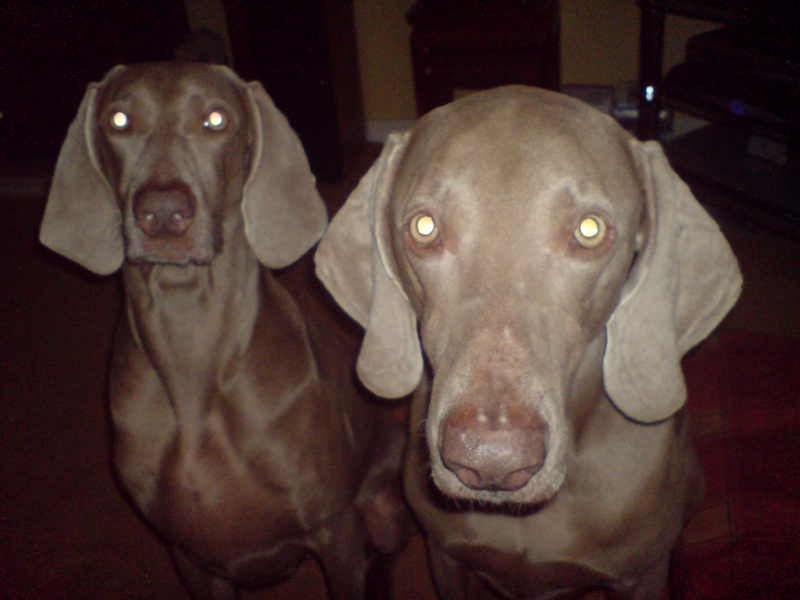 My own tribute comes from two tracks from my favourite albums featuring him. For when my chin is on the ground. Until the battle of the day is won. But you’ll be a man, my son. And start’d all over again. 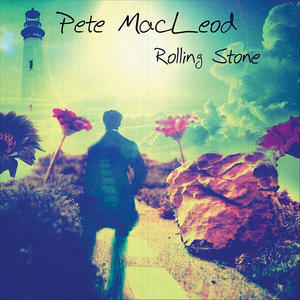 Coatbridge-born Pete MacLeod was known for energetic live performances with band, TheStar69, before leaving Scotland to further his career in Los Angeles. But with resources, and band members, in short supply – the singer began writing and recording acoustic tracks which seemed to please the masses throughout southern California. Given the US success he relocate to the sundhine state and there bumped into Alan McGhee who offered Pete some well educated advice and lent his support. Taking stock of this Pete went on to structure his career, surrounding himself with like minded musicians who all learnt from each other which in turn benefited his music. 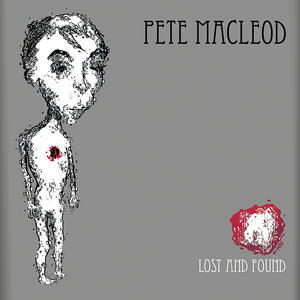 He then served his time on the gigging circuit, this hard graft created a buzz and his name was held in high regard – which led to him supporting Ocean Colour Scene in ’07, along with seasoned muso Bonehead joining him as an acoustic session guitarist for the recording of his EP “Lost and Found” and on Pete’s solo tour in ’08. Whilst at iTunes all his other great music is there to buy as well. 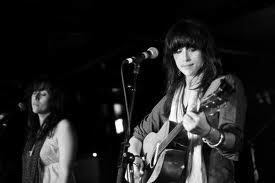 “Night Covers ” is the latest EP from The Watson Twins and is due for release in midApril. It is a collection of cover songs, pulling from influences and favorites spanning the last five decades includeing songs from PJ Harvey, Bill Withers, Sade, The Turtles, Eurythmics and The Black Keys. 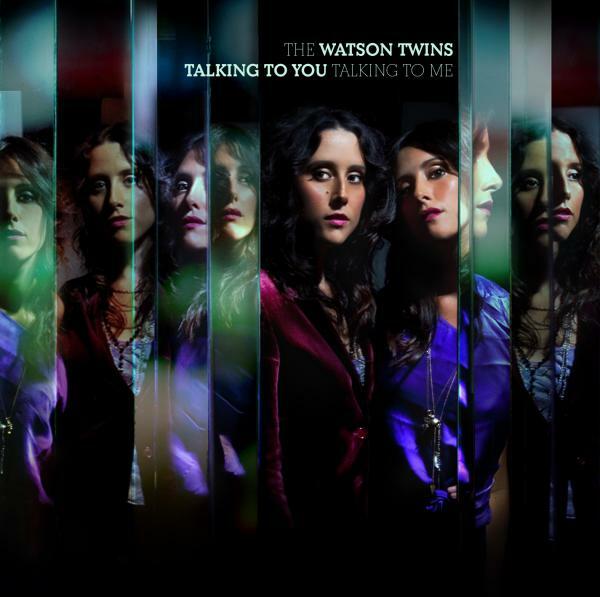 Sonically the recording reflects each of The Watson Twins previous albums including the low-fi experimental folk of Southern Manners, lush ‘Laurel Canyon’ sound of Fire Songs and the soulful musings of Talking To You, Talking To Me. “You Showed Me” is in fact a song written by Jim McGuinn and Gene Clark of The Byrds in 1964. It was recorded by The Turtles and released as a single in 1969, becoming the group’s last big hit in the U.S.
Like many of the songs that Gene Clark had a hand in writing during the 1960s, “You Showed Me” contains a mix of major and minor chords, arranged in unexpected progressions. Lyrically, the song recounts the tale of a lover who is being tutored in the ways of love by a more experienced partner. 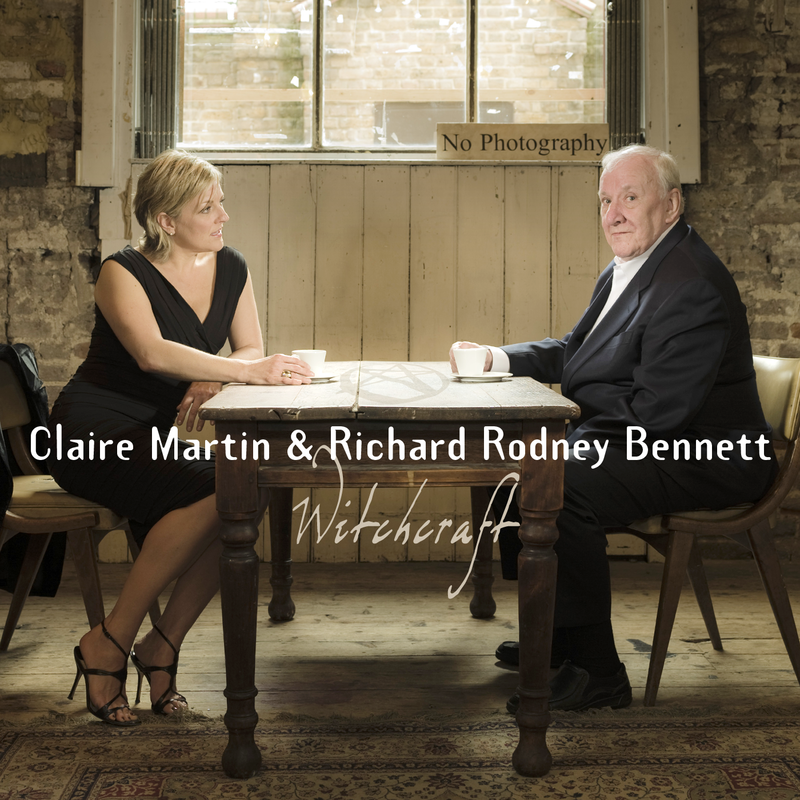 My favourite contemporary jazz singer Claire Martin has a new album out on the 21st March 2011 titled “Witchcraft” and it is her second full length collaroration with Richard Rodney Bennett. The album contains a thoughtful selection of songs from the Cy Coleman songbook and the selection weaves together the opposing vocal talents of Claire Martin and the polished, savvy keyboard skills and compositional insight of Richard Rodney Bennett. Claire Martin’s strength as one of the best interpreters of the Great American Songbook and as such the result of this established partnership is mesmorising music, that takes you back to a wonderful and simplier time of yesteryear. 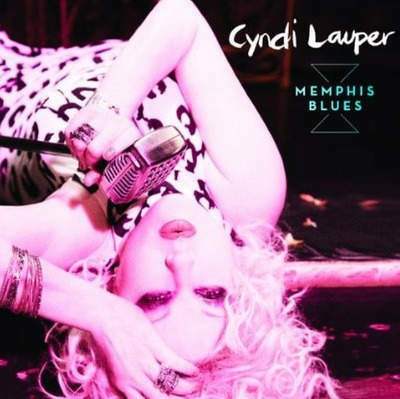 If someone had asked me “Guess who has released a blues album” we would be there a long time before I would come up with Cyndi Lauper, however, she has and somehow it seems to have turned out great. In a year that has also seen Sandi Thom turn to the blues (click HERE for my post relating to her release) Lauper’s “Memphis Blues” has taken it to a new level and has topped the Billboard Blues Charts for several weeks. Lauper announced via her official Twitter account in December 2009 that she would be recording a blues album. Sessions were held in March 2010 at Electrophonic Studios in Memphis, Tennessee with producer Scott Bomar, her frequent collaborator Bill Wittman and special guests B. B. King, Charlie Musselwhite, Ann Peebles and Allen Toussaint. It is obvious that much of the album’s success is due to the quality of musicians and guests who carry Cyndi deep into Memphis. 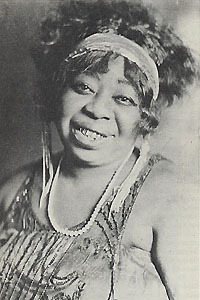 Highlights for me include her duet with Ann Peebles on Muddy Waters “Rollin’and Tumblin'”, BB King’s appearance on the album track “Early In The Mornin'” though he doesn’t feature in the video below. and her own composition “Just Your Fool” which features some great harmonica work by Charlie Musselwhite. Overall what impresses is her ability to pull off a great blues album whilst retaining her own sense of eccentricity and not trying to sound like a black blues mama. Today sees the return of ‘Music Like a Vitamin’, the music strand of the Scottish Mental Health Arts and Film Festival. 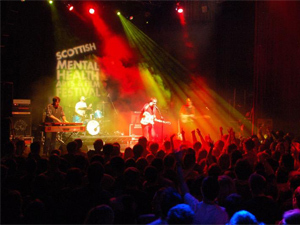 Now in its third year — in partnership with the Mental Health Foundation, Scottish Wave of Change and Breathing Space Scotland — its aim is to raise mental health awareness through music. It’s a project which continues to evolve under the direction of former Delgado — now a solo artist in her own right — Emma Pollock and Idlewild’s Rod Jones. Together, under their newly-founded off-shoot the Fruit Tree Foundation, the two brought together a host of Scottish talent to write and record an album of new material earlier this year. 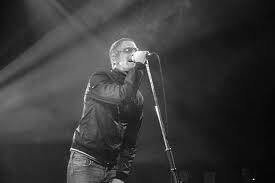 The fruits of their collaborative endeavours will be aired at shows at Edinburgh’s HMV Picture House on Friday, Oct. 1 and the following night at Glasgow’s O2 ABC venue. That was very much the ethos for the writing of ‘The Fruit Tree Foundation — First Edition.’ Taking a group of nine songwriters to what was a snow-bound Perthshire in early March may originally have been a daunting idea, but such was the belief of those asked to participate — among their number the Twilight Sad’s James Graham, Frightened Rabbit’s Scott Hutchinson, Jill O’Sullivan from Sparrow and the Workshop and Jenny Reeve (AKA Strike the Colours) — that for Jones it ultimately proved a rewarding trip. There are several ways you can go about making a mental health charity record. The easiest is to pick a clumsy, vaguely-related theme and then strum your way through mid-paced covers of ‘We Are the World’ and ‘Theme From MASH’, half-asleep, thinking that in the end, quality isn’t really the point. And The Fruit Tree Project would have been forgiven for that. People would have bought the album, played it once and then filed it away under ‘good causes done badly’. God knows that’s been done before. But this collection of musicians chose not to patronise fans or condescend to the issues by operating on auto-pilot. I believe their album has real value because the people on it have taken risks, and been smart enough to realise the best thing artists can do for any cause, no matter how worthy, is get down off their soap boxes and MAKE SOMETHING NEW. So they wrote fresh material, together, fast. Some hadn’t even met each other before the process started. Which made it interesting. It could have been a disaster. After all, there were nine artists involved who all sing, including several solo performers all used to having their way. So egos could have been bruised. Also, there were real logistical problems – with nine conflicting touring and recording schedules, simply getting everyone in the same room together was, as they say, ‘a challenge’. This meant it was even more crucial to have a system to make sure things actually got done – first, a week of rehearsals under tight constraints, then a break, then another week, in isolation, out in the country, with two studios on the go at once. Each day, people were sent off in pairs and ordered to pull their early versions of songs into shape. There was little time to anguish over details or fight about arrangements. They just had to get on with it. Again, it could have been a disaster. Perhaps it should have been. But it wasn’t. The members of The Fruit Tree Project aren’t allowed to say this themselves, they have to be modest (and we’re very good at that round these parts). But I’m just a listener, free to say what I like, and I reckon that what they’ve delivered, perhaps because of the restraints, is a powerful, strangely coherent record with a rare energy to it. Despite vocal duties being shared around, and hardly the same line-up for any two tunes, there’s a real sense of the immediate here, and in places it sounds suspiciously like (whisper it) folks were actually having fun. Also, learning something about different ways to write, surprising themselves and each other with what’s possible in the absence of time and money. This might lead to interesting results in the future for the day job. The good news is, it has already. For me, the subtle burr of ‘Splinter’, the lush, uplifting ‘I Forgot to Fall’ or the languid duet of ‘Tooth and Claw’ can stand as equals with the finest work by any of the artists here. The sign of a good charity record is when listeners forget they’re listening to a charity record. And as I’ve been walking around Glasgow in the last few days, having a sneaky early listen on headphones, singing along like a real nerd, I’ve found that pretty easy. I hope you do too. A limited number of copies of the album, complete with artwork from former Arab Strap man Aidan Moffat, will be available at Friday and Saturday’s shows. However, two bonus tracks — ‘I Forgot the Fall’ by Rod Jones and Scott Hutchison and ‘Favourite Son’ by Emma Pollock, Jill O’Sullivan and James Graham, are available now as free downloads at www.fruittreefoundation.com. The Edinburgh show will feature solo sets from Scott Hutchison, Karine Polwart and Broken Records while James Yorkston and Alasdair Roberts will play sets in Glasgow. Tickets for the ‘Music Like a Vitamin’ shows are priced £6 and available through the usual outlets. ‘The Fruit Tree Foundation – First Edition’ will be given a commercial release next year while the Scottish Mental Health Arts and Film Festival runs from Oct. 1 to 24. Due to technical issues with home internet connecion Helpless Dancer will be off line for a few days, hopefully if you visit you will find something of interest in the ever growing archive.